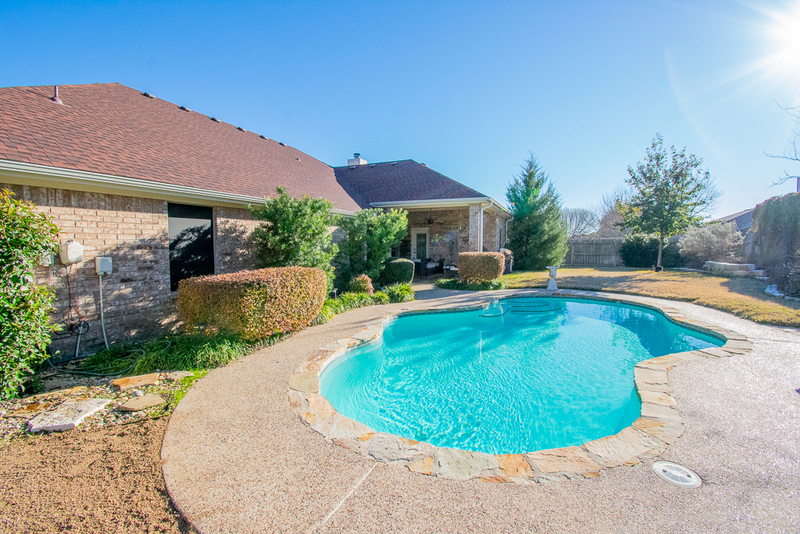 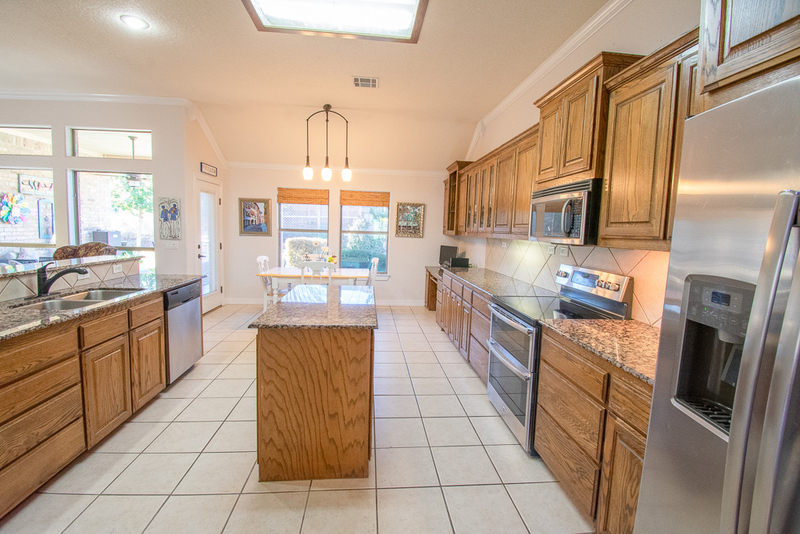 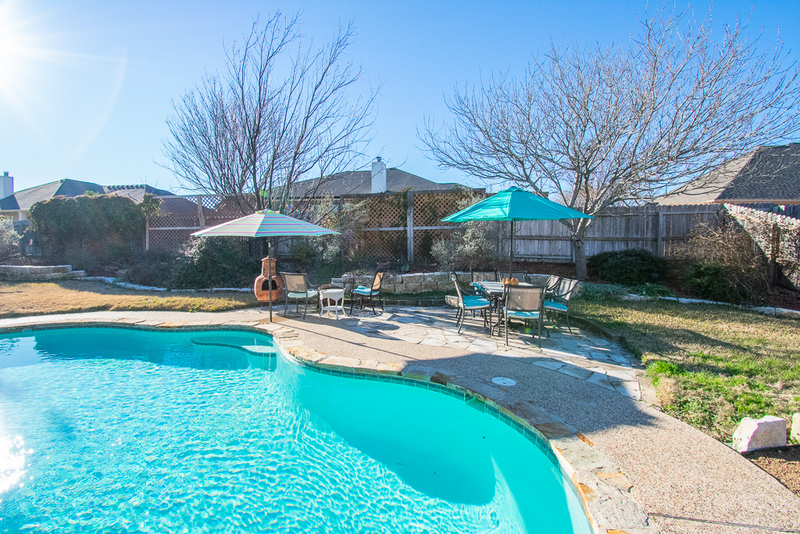 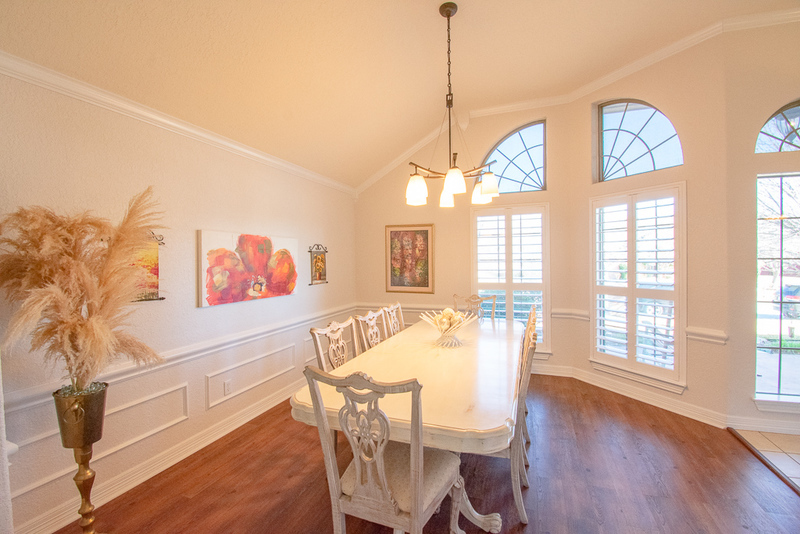 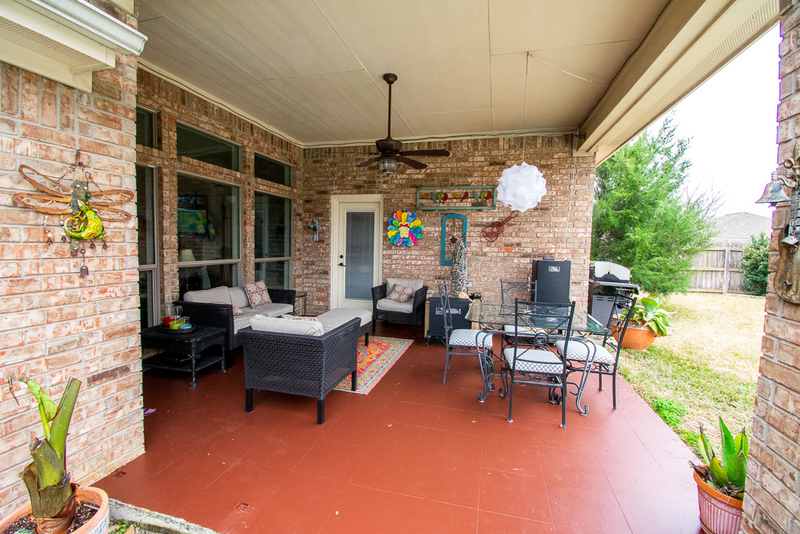 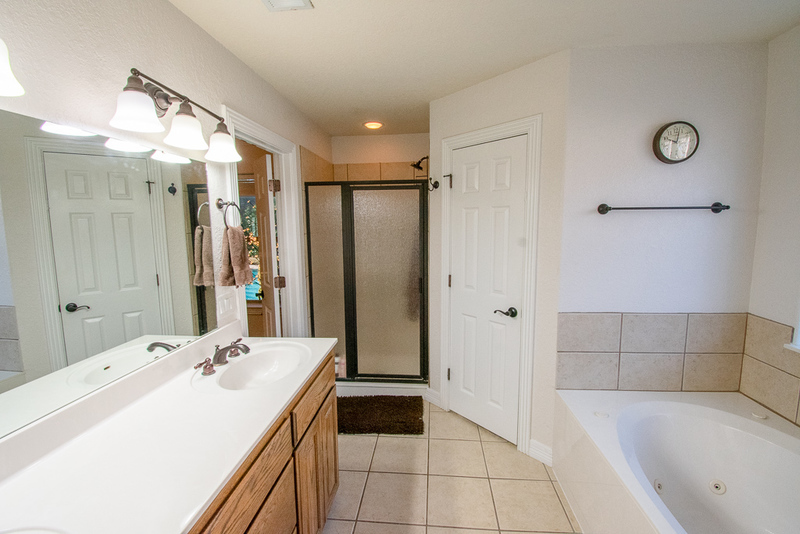 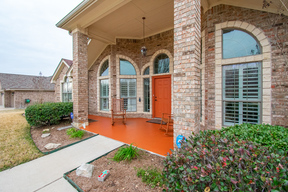 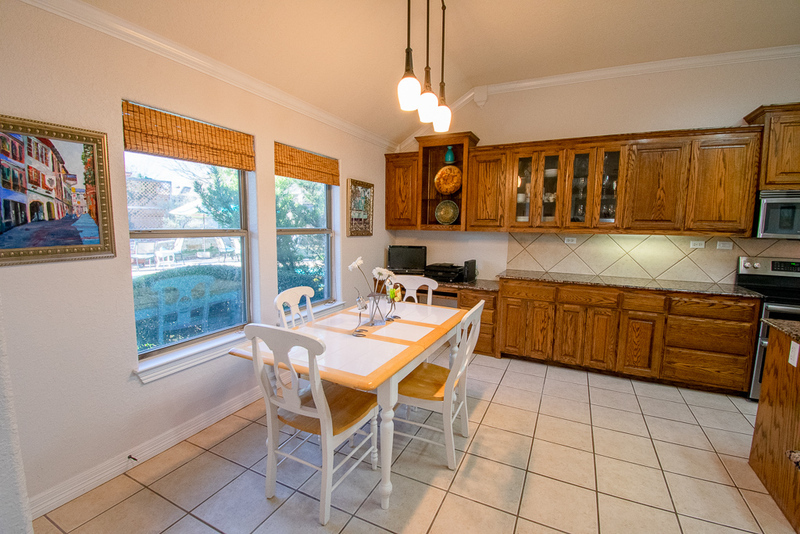 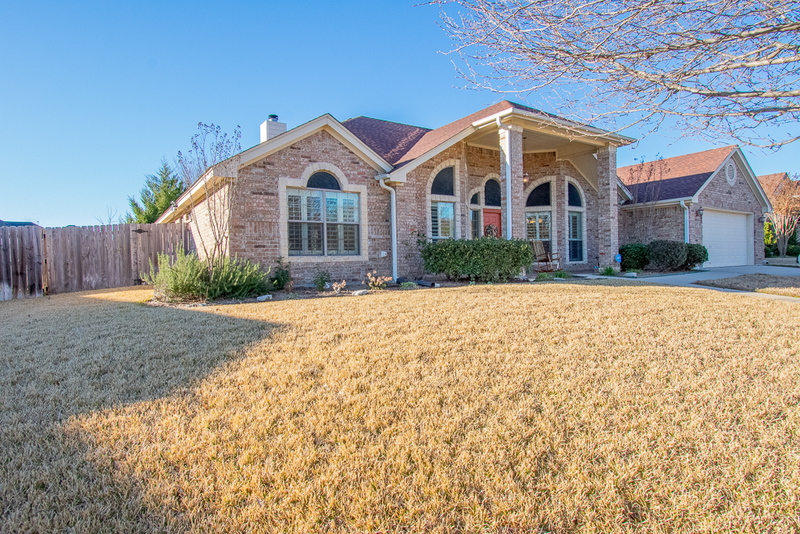 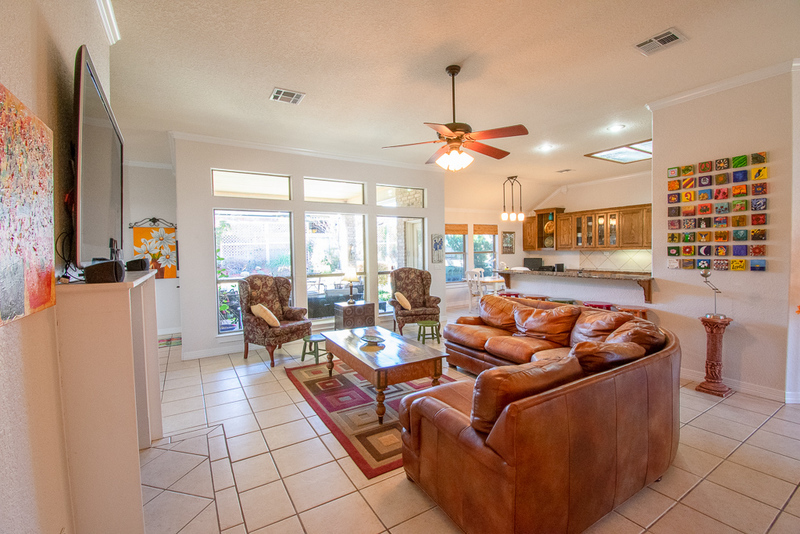 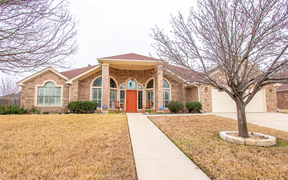 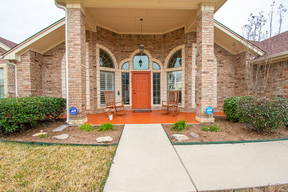 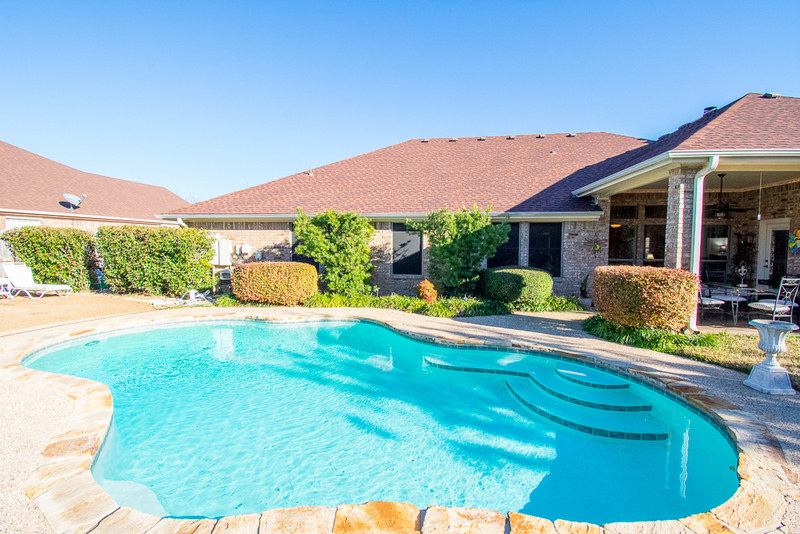 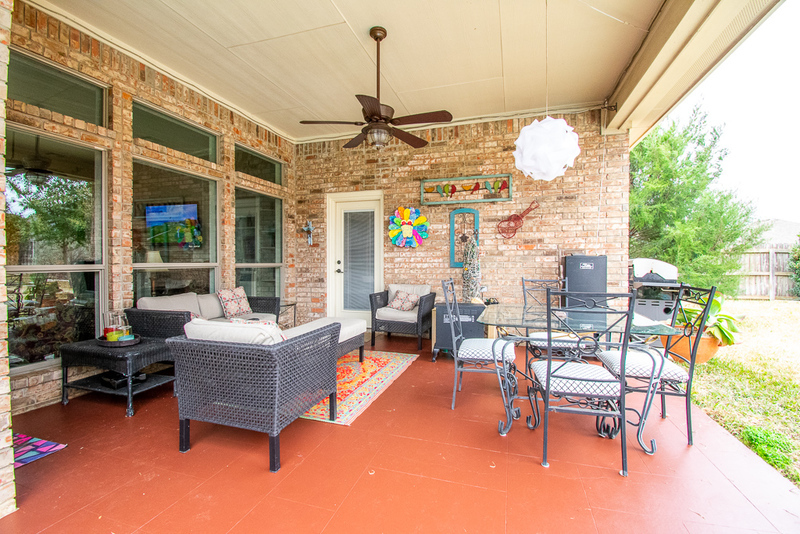 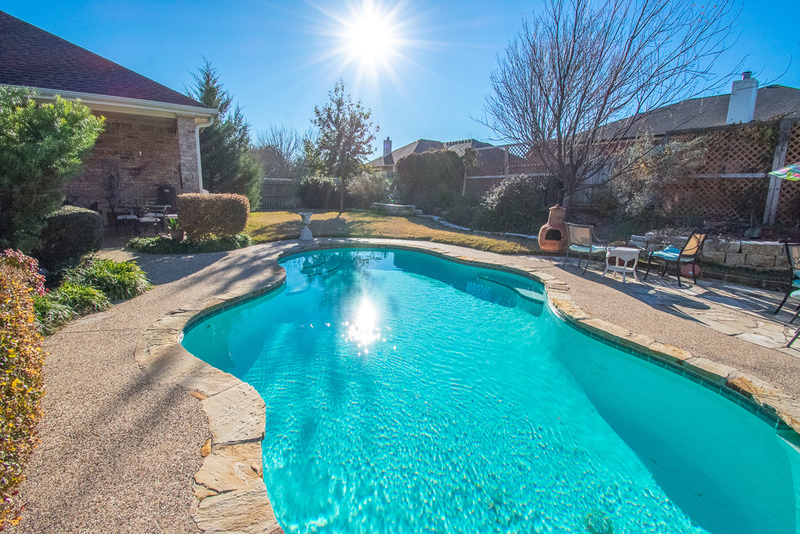 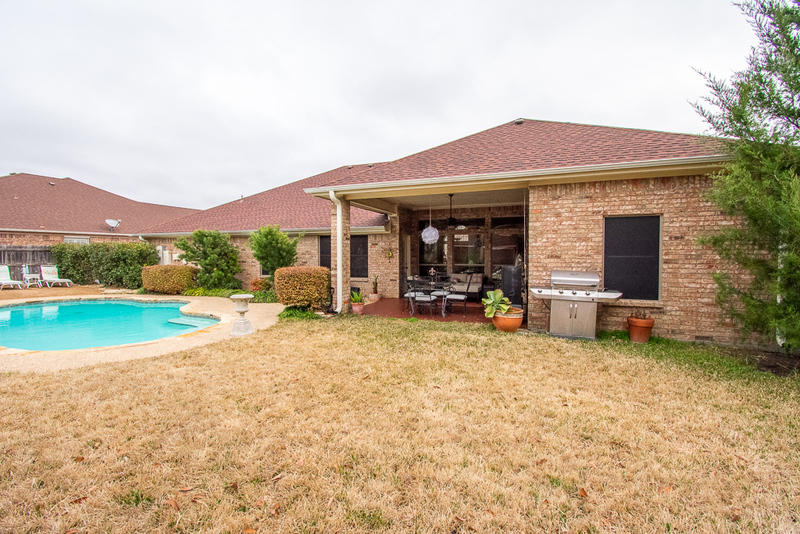 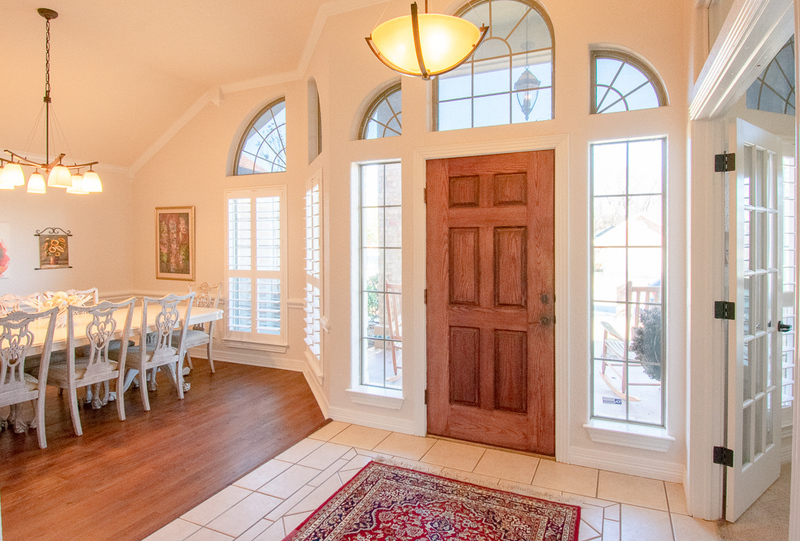 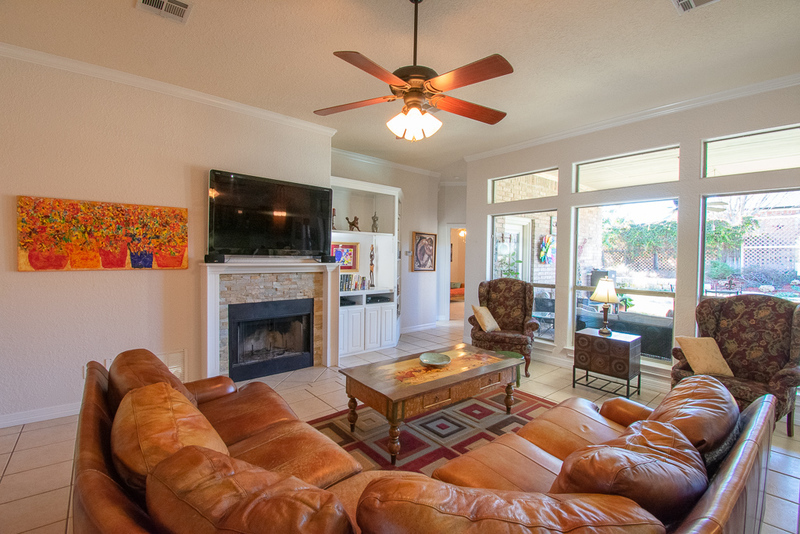 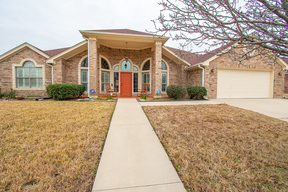 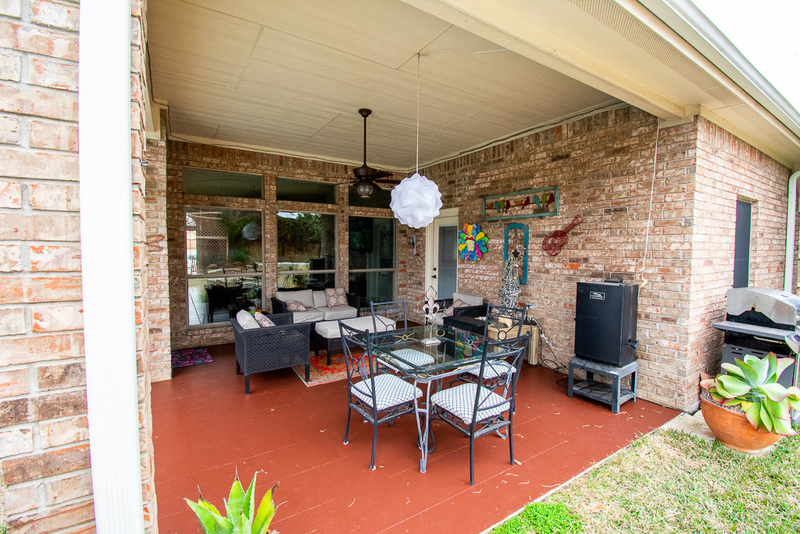 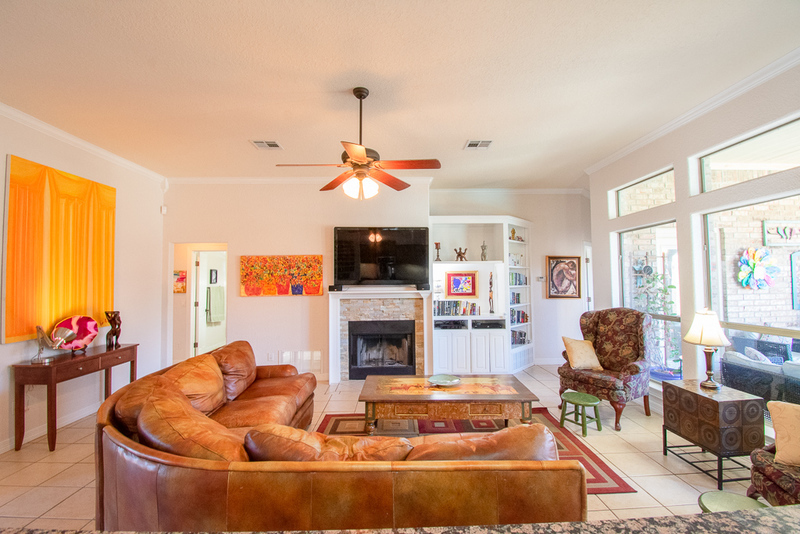 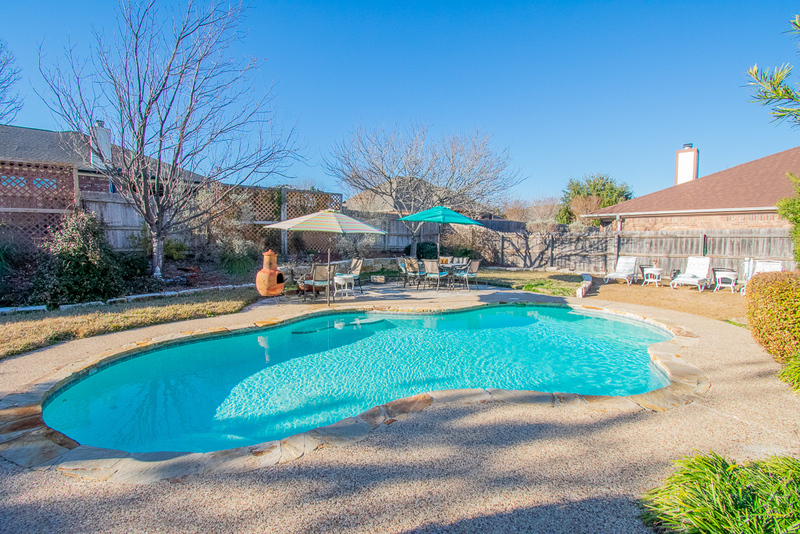 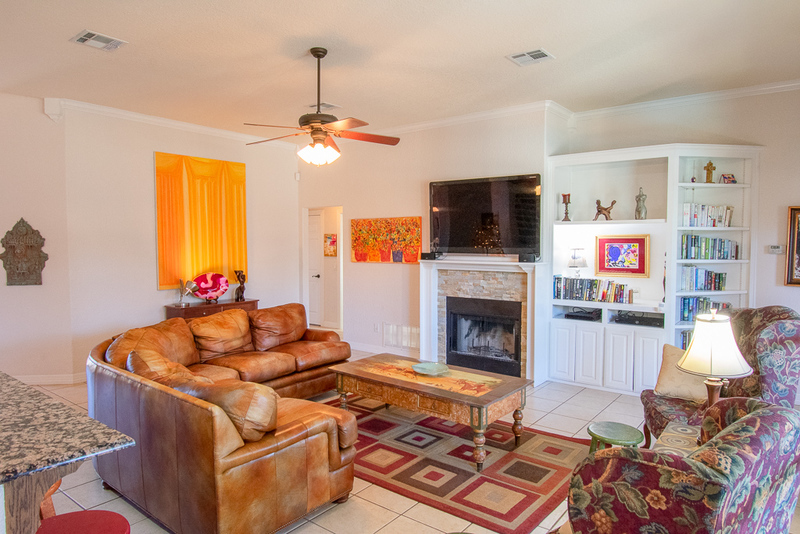 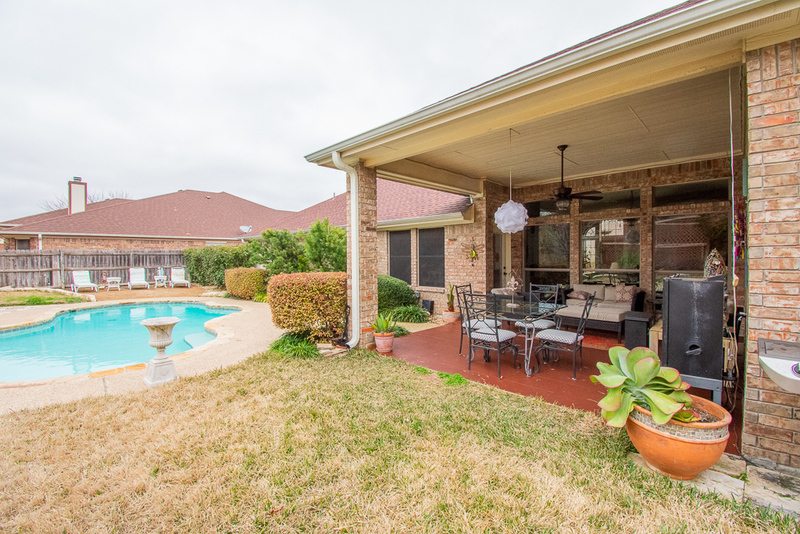 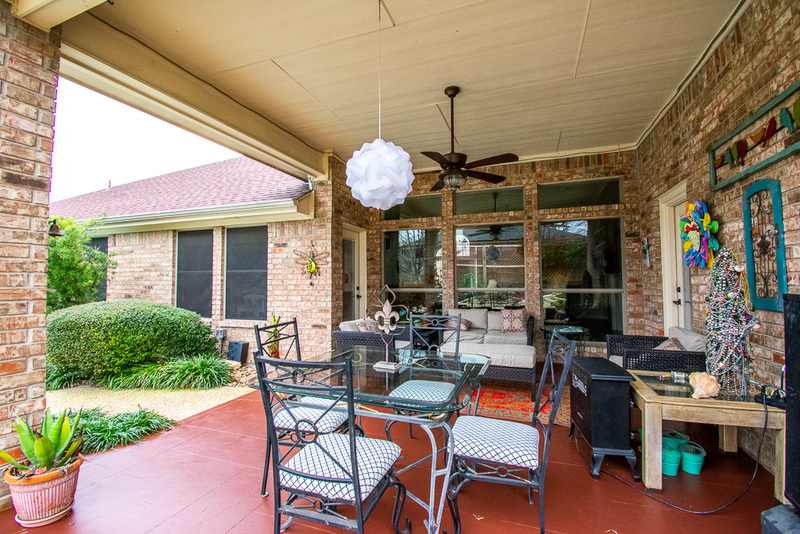 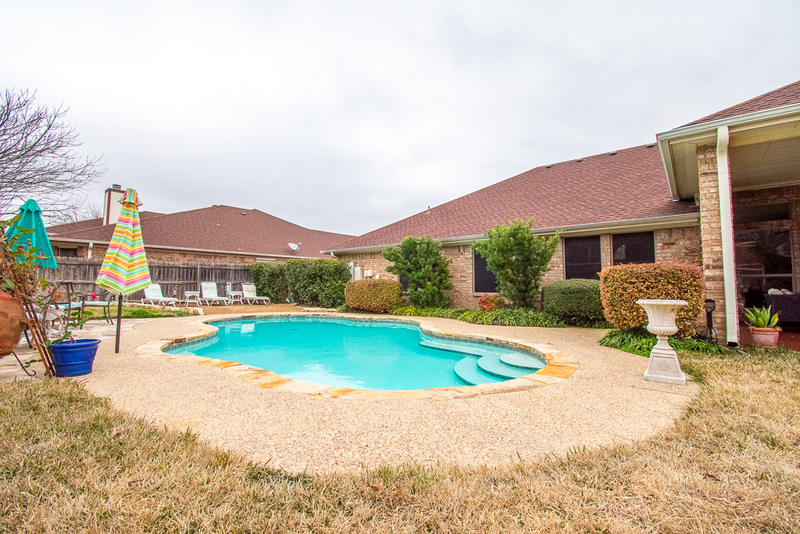 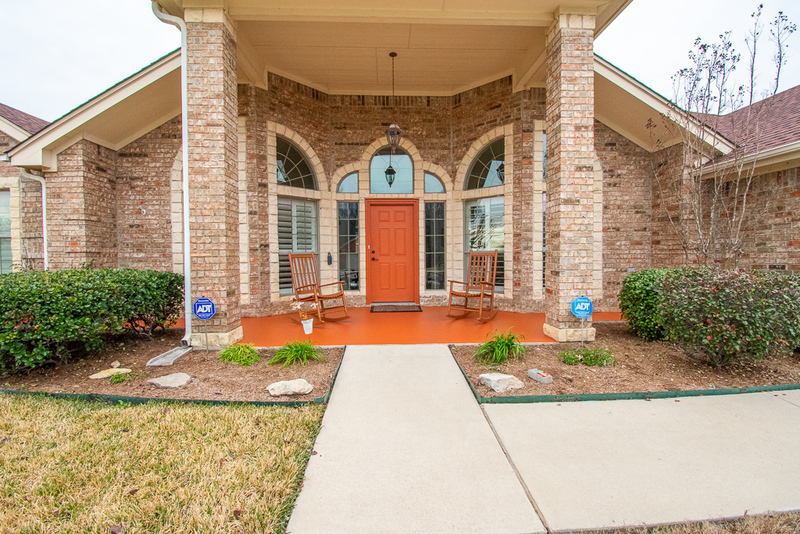 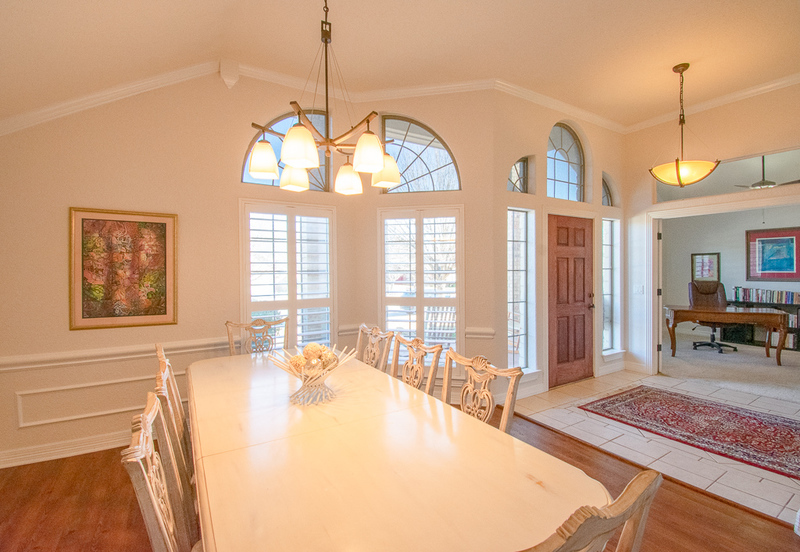 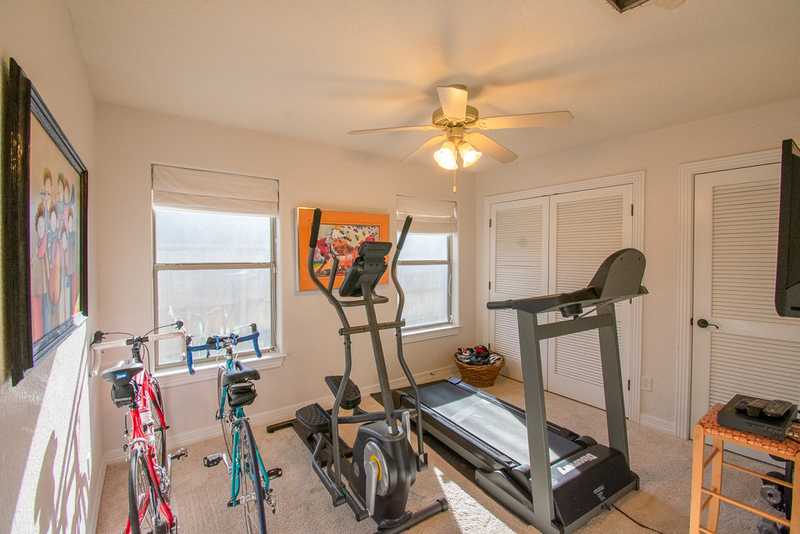 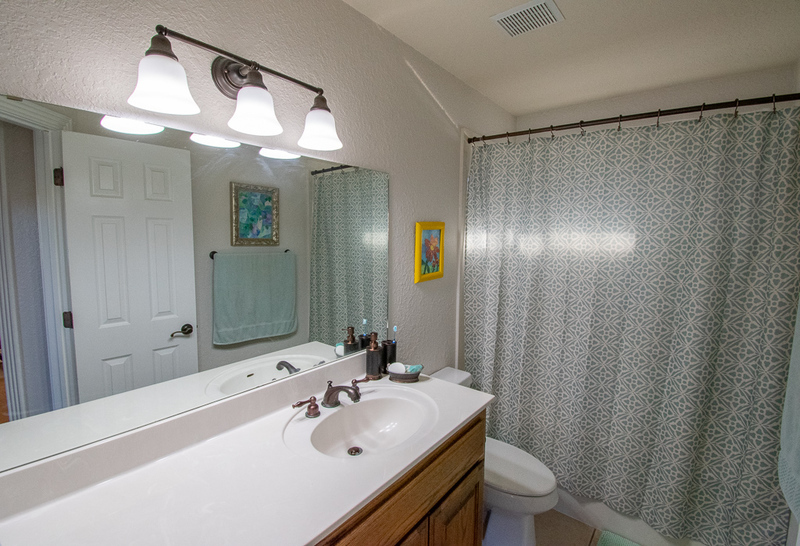 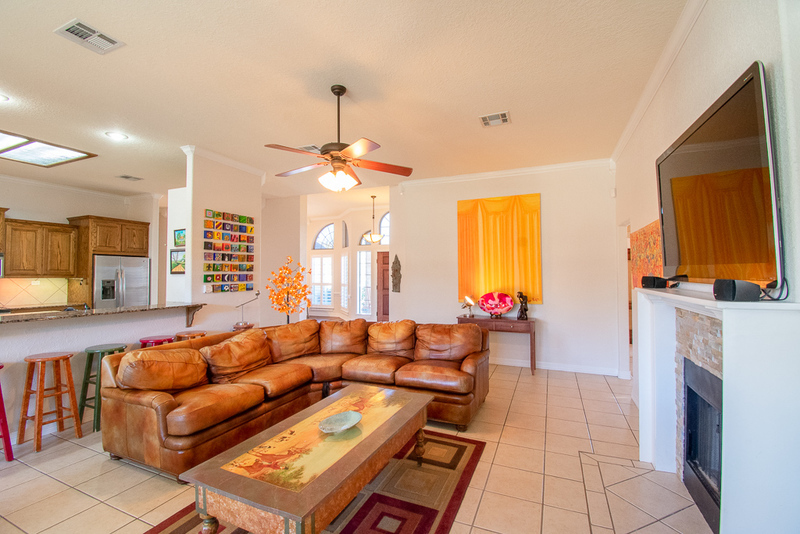 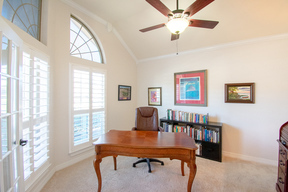 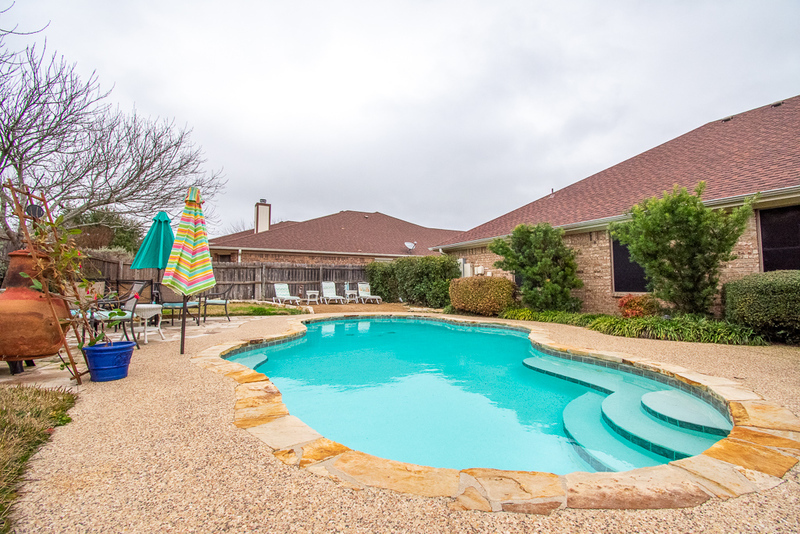 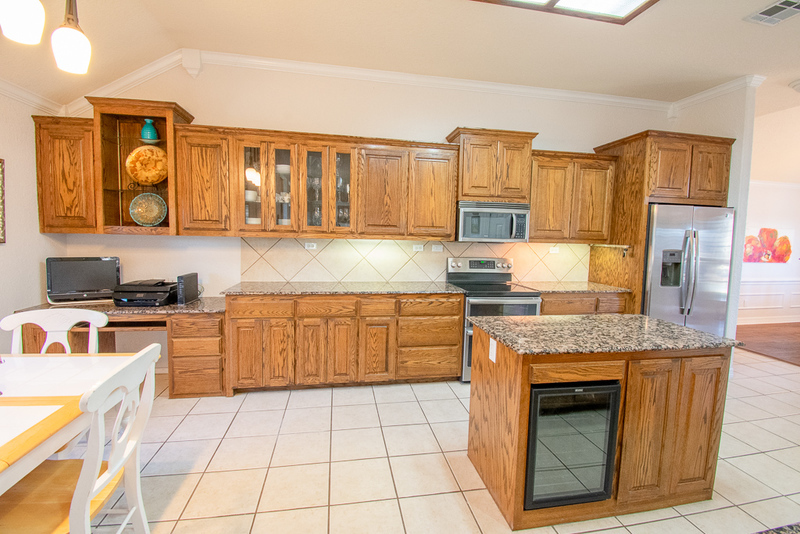 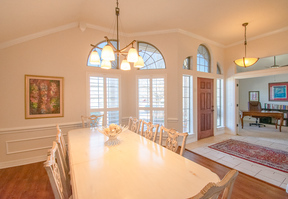 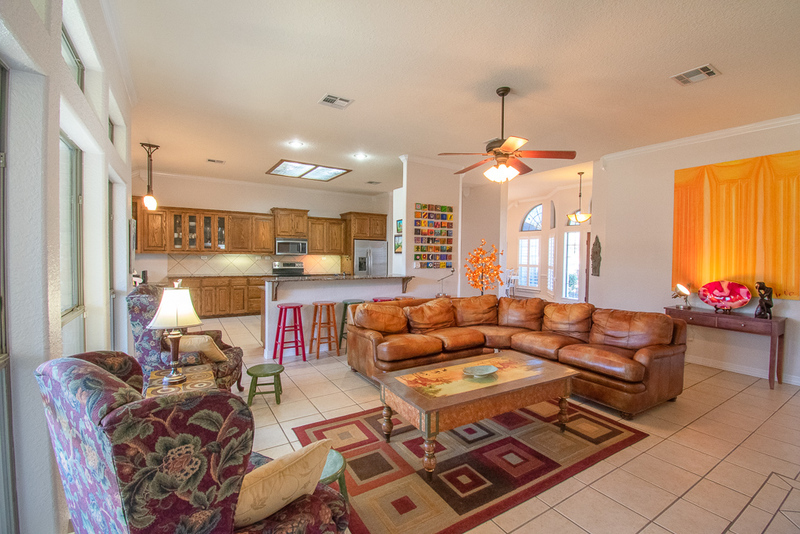 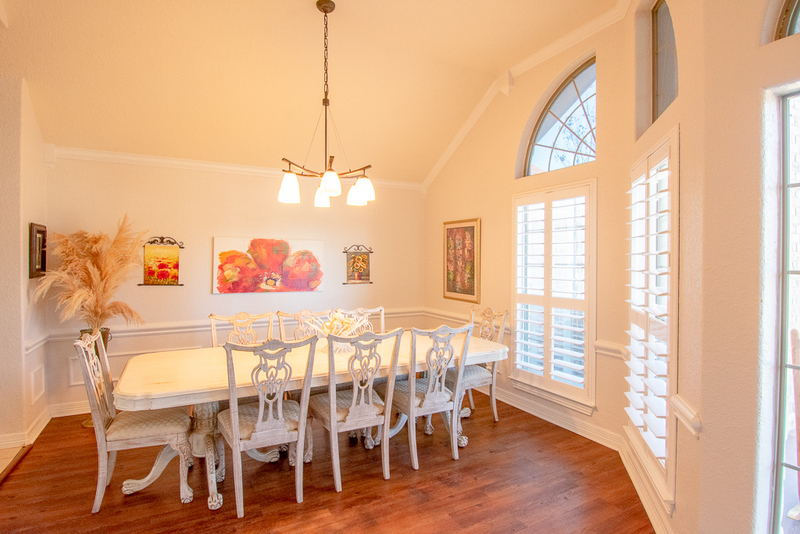 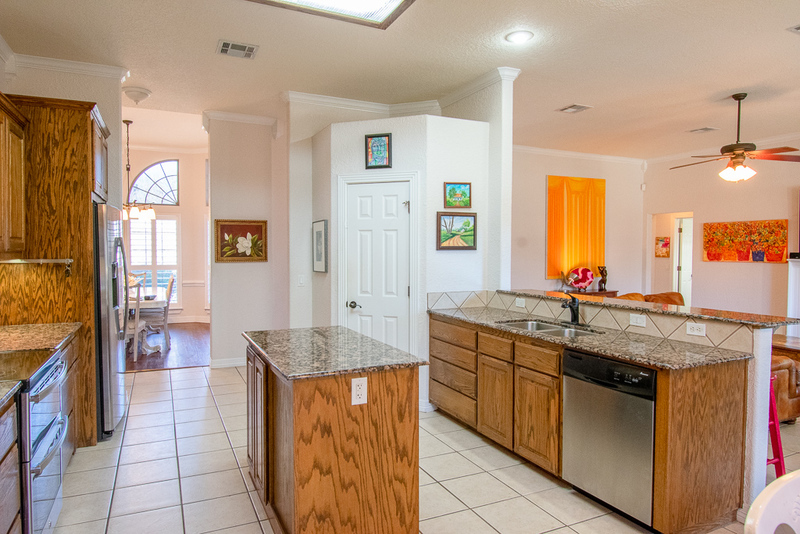 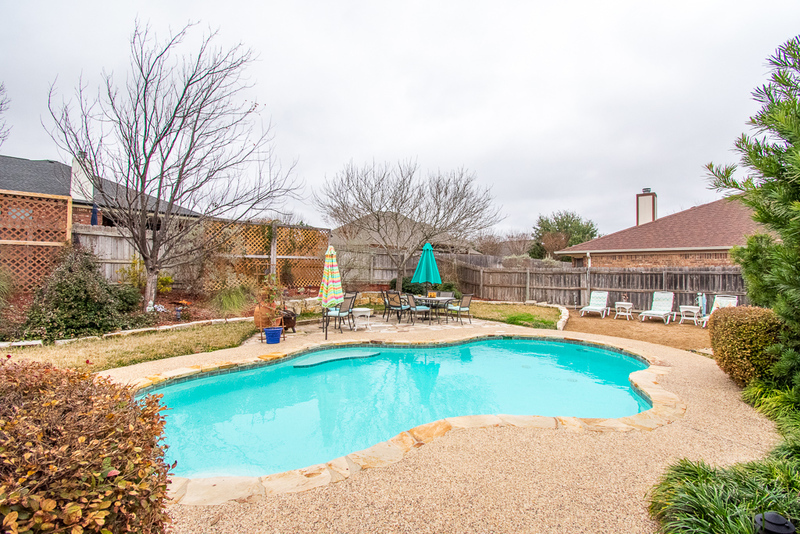 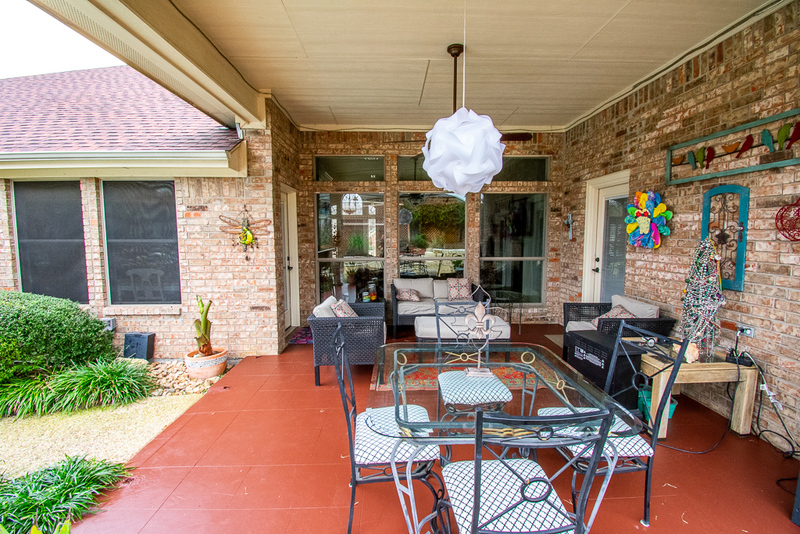 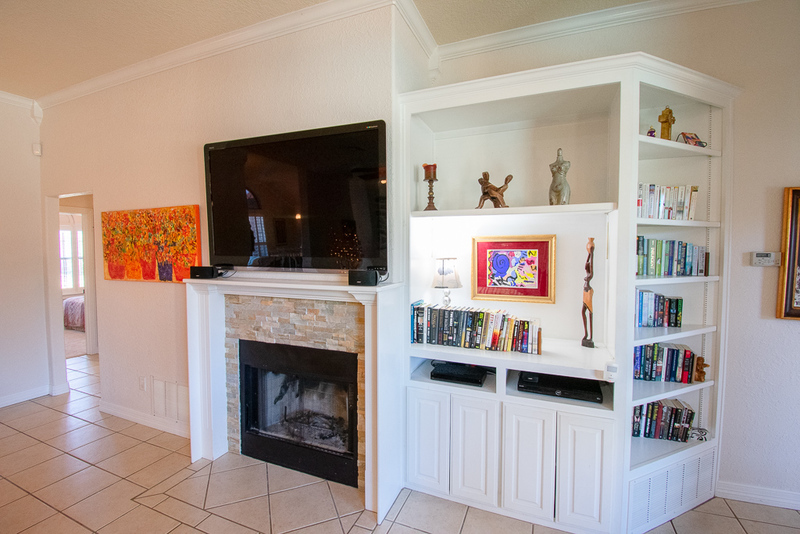 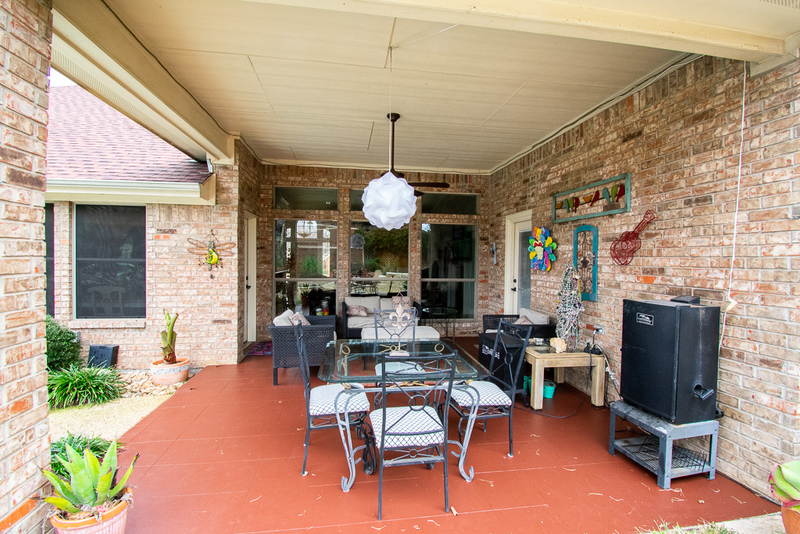 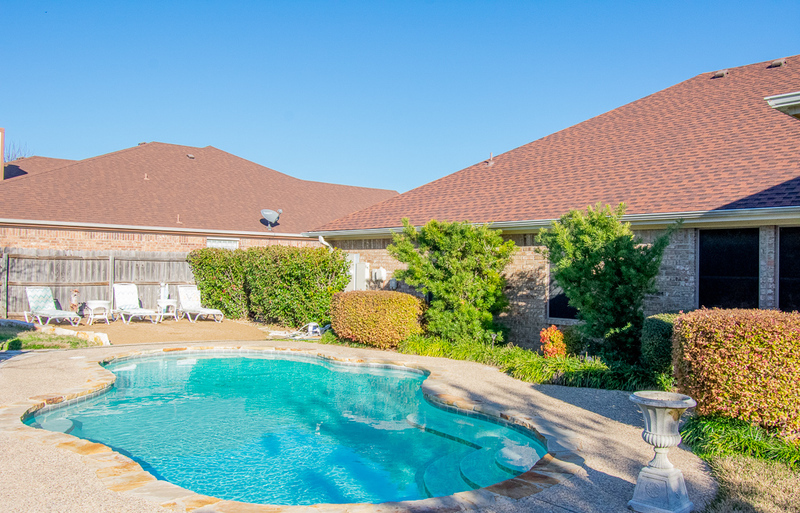 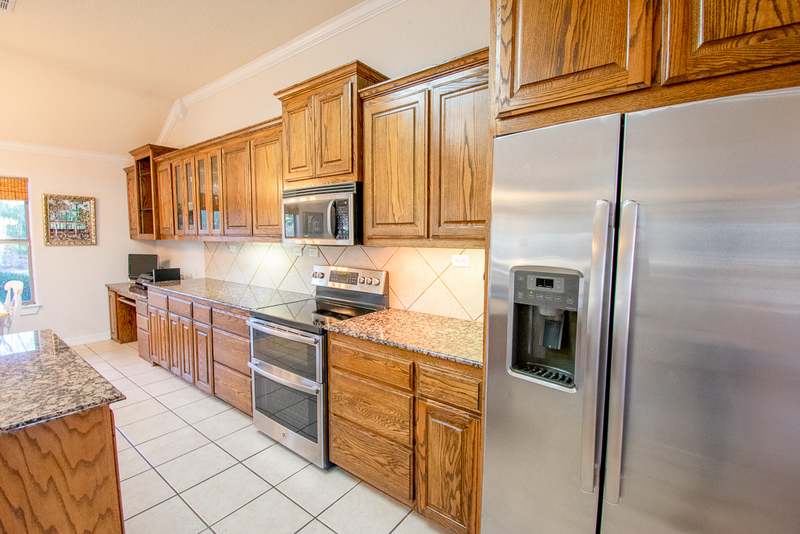 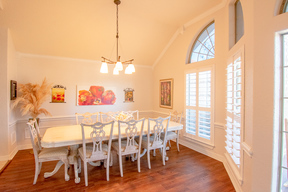 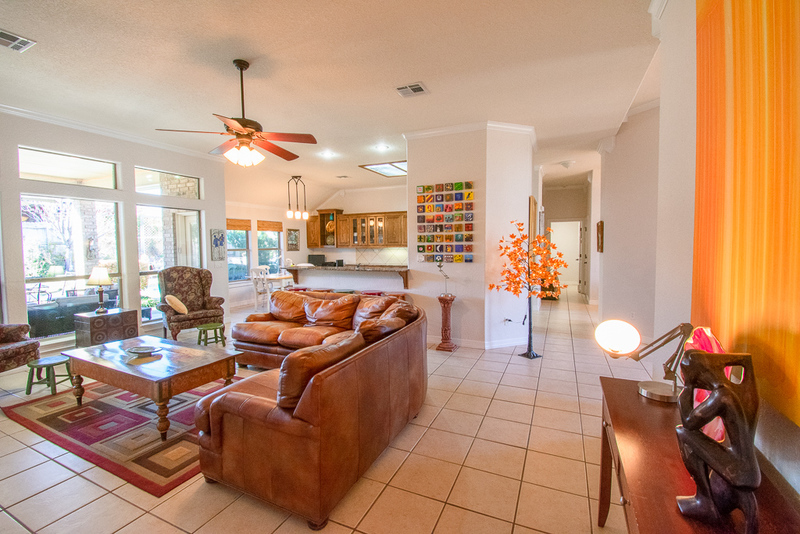 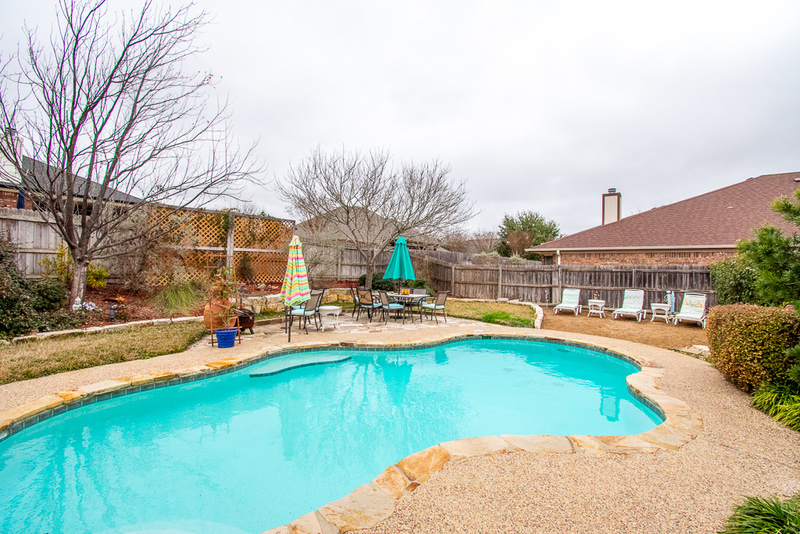 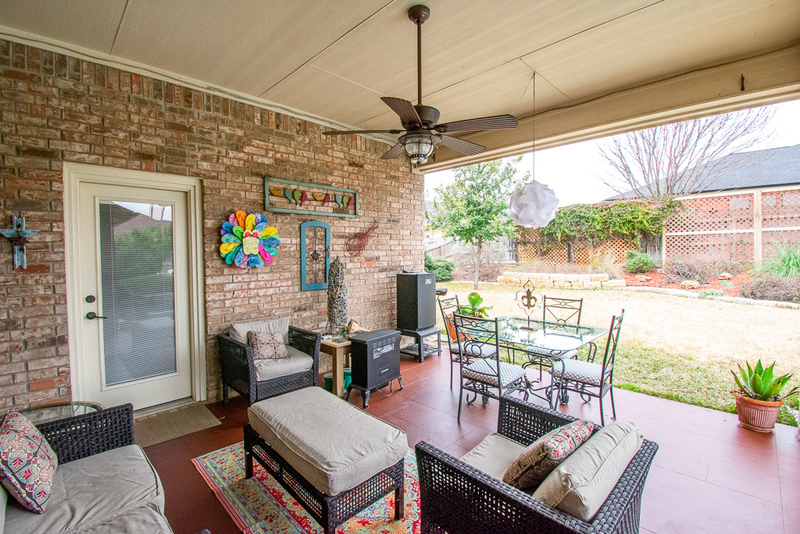 Gorgeous home located in the established community of Country Trails in Harker Heights. 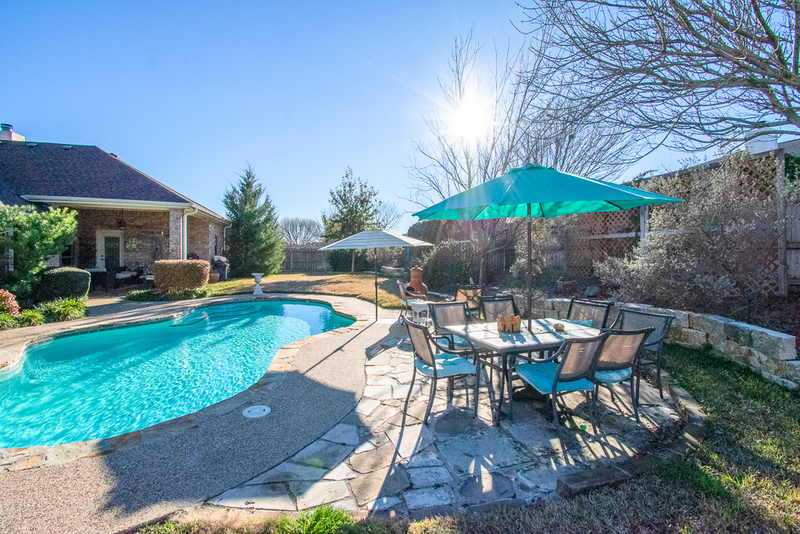 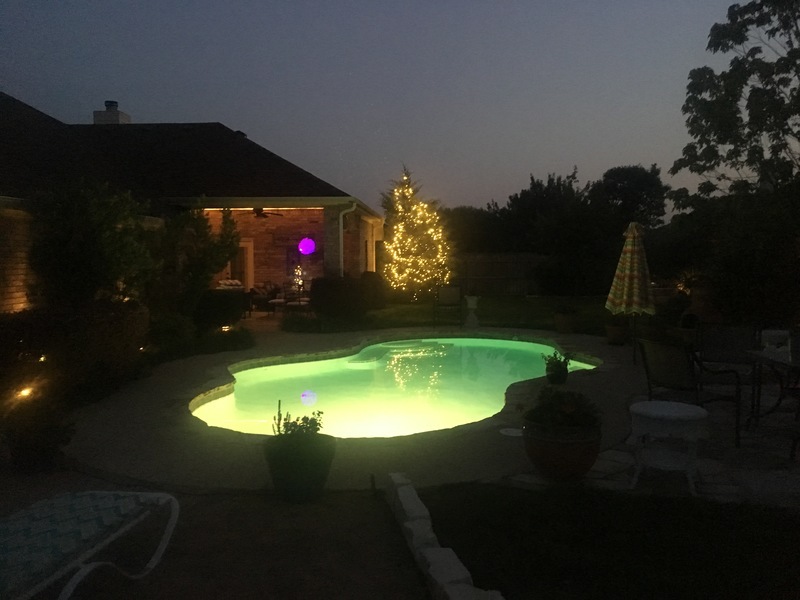 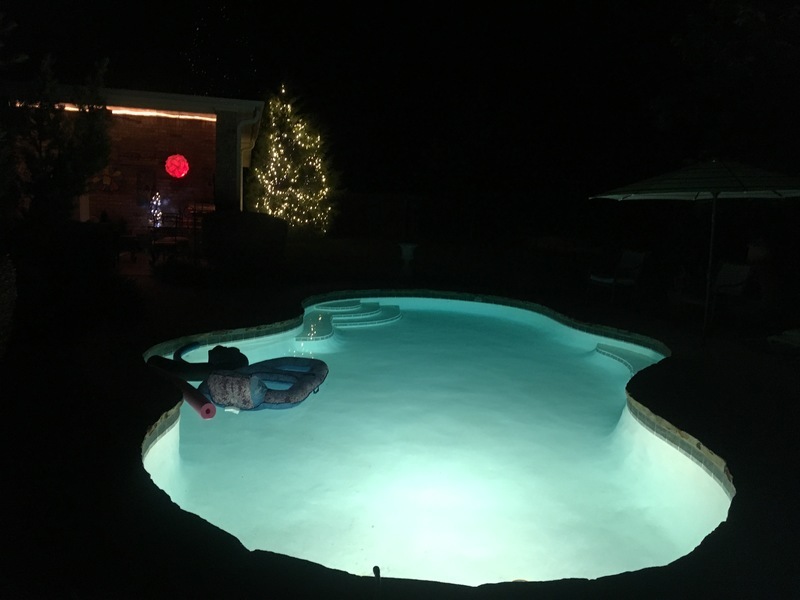 This amazing home boast 4 bedrooms and 3 full baths, large living, wonderful kitchen (with wine fridge) with custom cabinetry, 2 generous dining areas and an oasis backyard to include a heated swimming pool! So much love and care has gone into this home with a new roof in 2014, newer kitchen appliances, remodeled fireplace with stacked stone, brand new heater installed for pool, updated landscaping in backyard (very elaborately done with raised beds etc..) and so much more that you will have to tour this home yourself to appreciate! 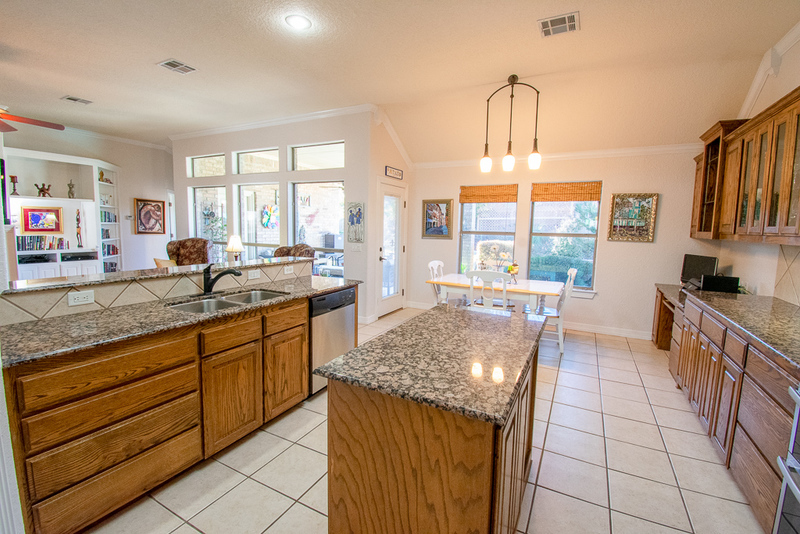 Home is designed with lot's of natural lighting and windows that allow the outside living area to be viewed from the family room, kitchen and breakfast area. 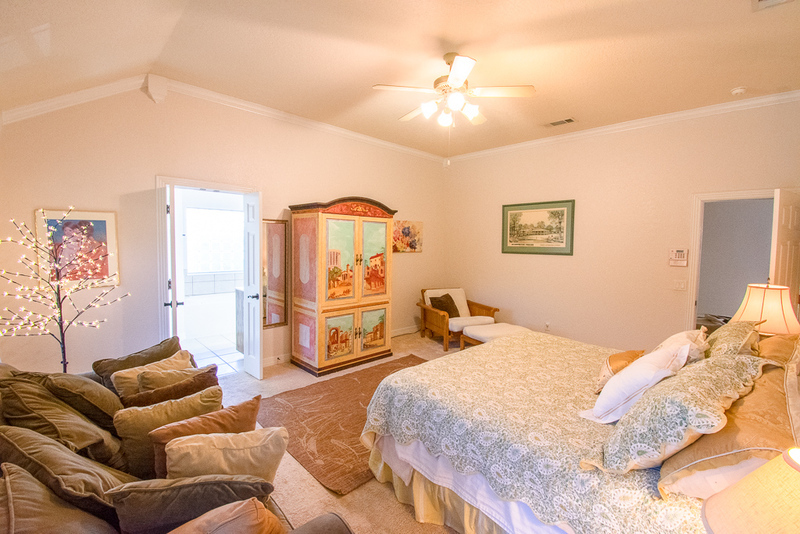 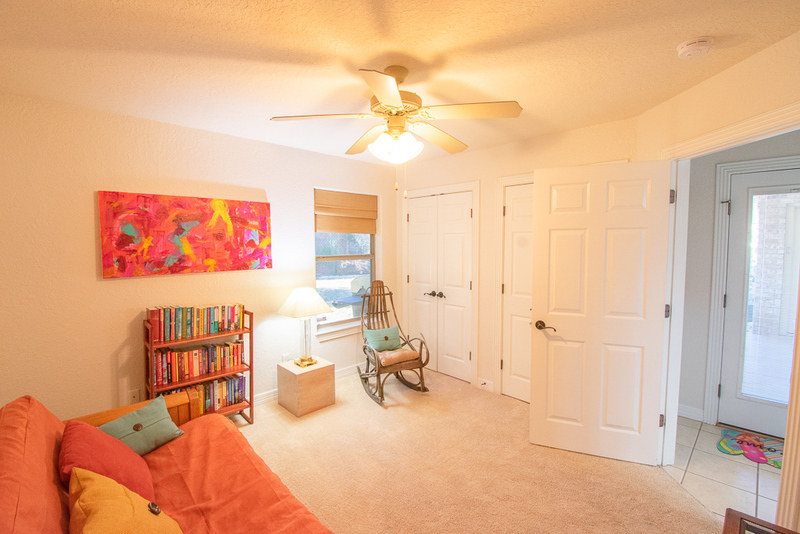 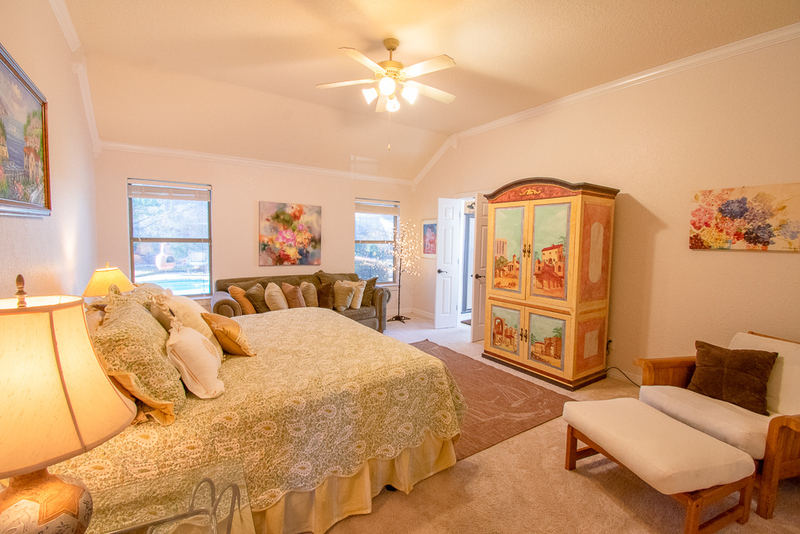 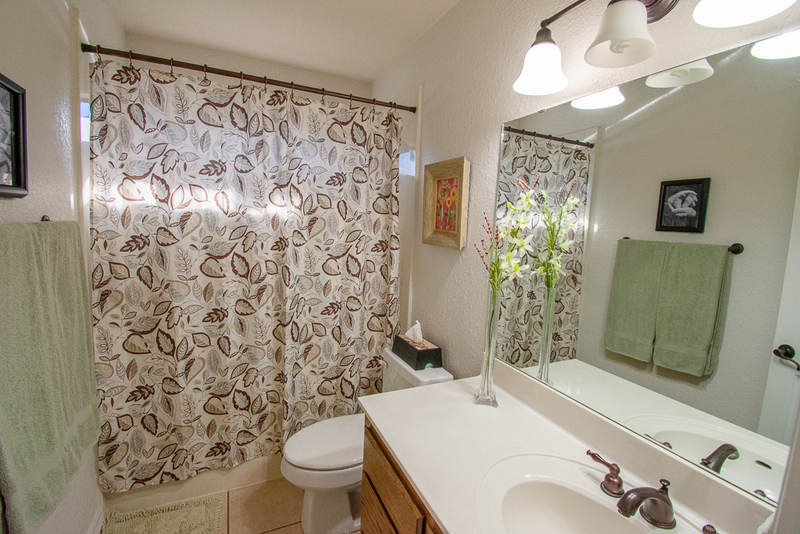 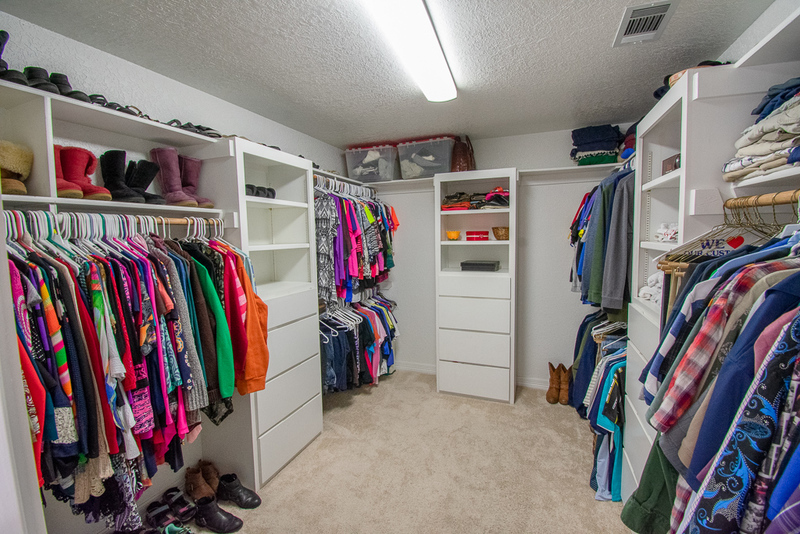 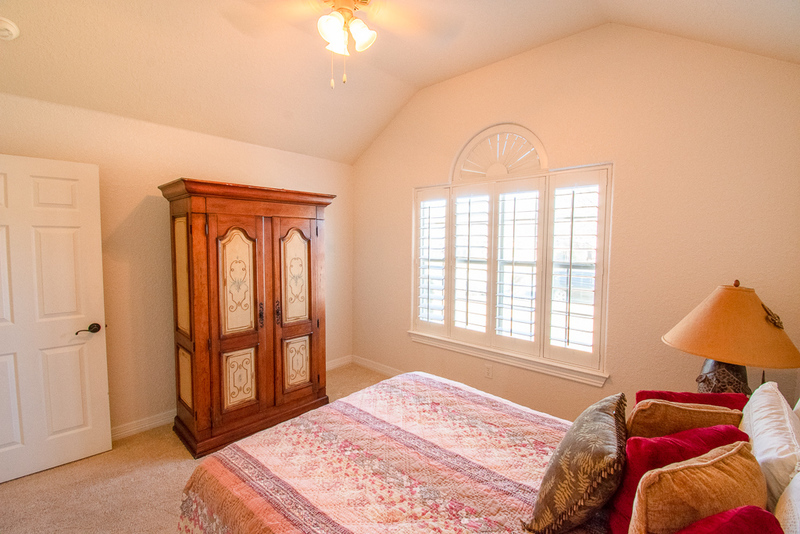 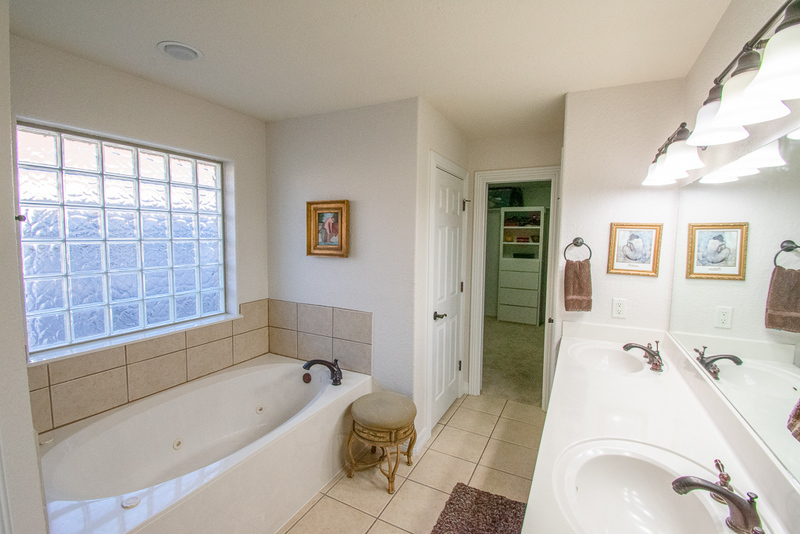 Owner suite is very accommodating in size with a wonderful on-suite luxury bath and large walk in closet.